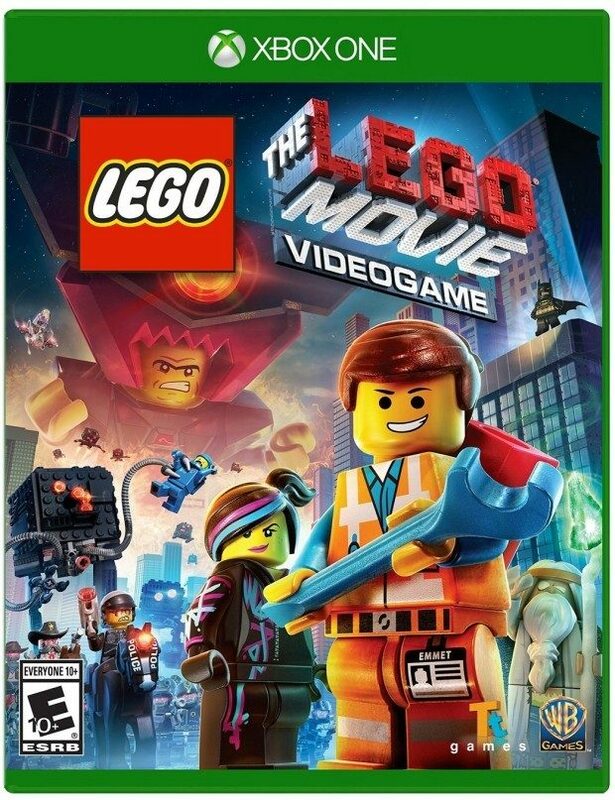 The LEGO Movie Videogame - Xbox One Only $14.99! You are here: Home / Great Deals / Amazon Deals / The LEGO Movie Videogame – Xbox One Only $14.99! The LEGO Movie Videogame – Xbox One Only $14.99! Head over to Amazon to get The LEGO Movie Videogame – Xbox One Only $14.99! This is the lowest price this super fun game has been on Amazon!